Anyone who has seen the famous Macy’s Thanksgiving Parade is by now familiar with some of the feats of art managed by those in the inflatable design business. And with a host of new digital technologies, manufacturers of airships, hot air balloons and other inflatable products are able to be more creative than ever. During the initial phase of the process the designer starts off with nothing but their imagination or a vague set of customer requirements. From there they use 3D CAD products such as SOLIDWORKS to create a 3D model that captures all of the expressive aspects of the initial vision. But once the concept is done and approve the real hard work begins. In the past, inflatables had to be planned out faaaarr in advance of the scheduled delivery date. The timely process of creating a perfect shape, and then somehow manually translating the design into a 2D pattern to cut, and manufacture was a tedious love and labor. Of course, if anything was even slightly off, as often happens, it was back to the beginning to try all over again. Digital Patterning software has solved all of that. With tools like ExactFlat its a simple process to take the designers’ work in 3D CAD and quickly and accurately convert the 3D model into 2D pattern pieces. Because this process ties the 3D and 2D models together it eliminates the traditional trial and error approach! It is the most cost-effective way to convert innovative designs to perfect patterns in minutes. Once the measurements are set, the design can be cut and put together to create some amazing inflatable pieces! 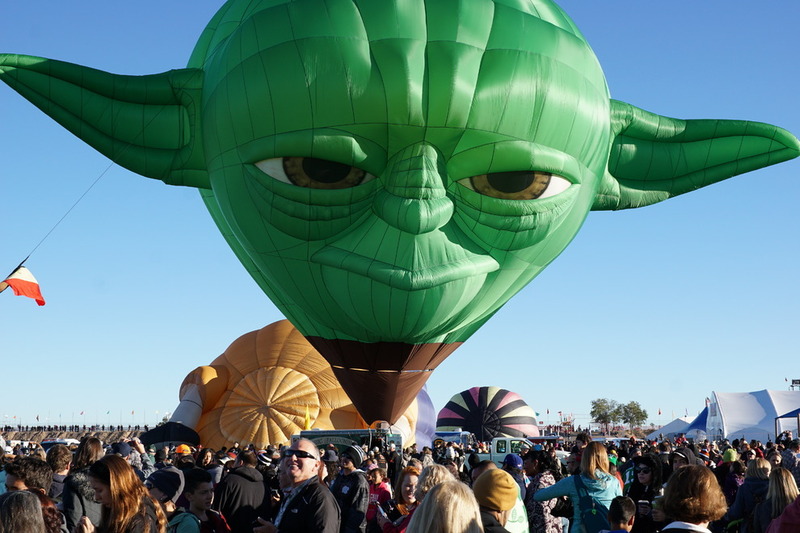 Images courtesy Cameron Balloons. Changes in materials and production support software like ExactFlat are enabling a new genesis in design innovations. These innovations include the products from Solarship, (https://www.solarship.com) the next generation in heavy lifting. The team at Solarship produce hybrid aircraft - part bush plane, part airship. (Click here for Video). Powered by solar panels, and lifted by helium, these vehicles are designed to go where roads don't exist and planes can't land. Their customers focus primarily on reaching areas in need of disaster relief where conventional means of re-supply are almost impossible. provide several different vessel-types and sizes depending on the type of terrain, service distance, and cargo. utilize extremely durable materials and sophisticated joining techniques to endure higher travel speed and various environmental factors. All of these varying constraints dictate that each aircraft is essentially a one-of-a-kind design. An engineering and manufacturing feat that Solarship could not accomplish and still fit within their client’s budget and time limitations without the use of 3D digital design and patterning software. With these automation tools designs can be easily shifted to fit the various requirements of the craft. Performance and stress simulations can be done early in the process and production requirements can be validated quickly with virtually no trial and error. If you want to know more about Digital Design and Patterning and how it helps drive innovation in inflatable products give us a call and speak with an expert.